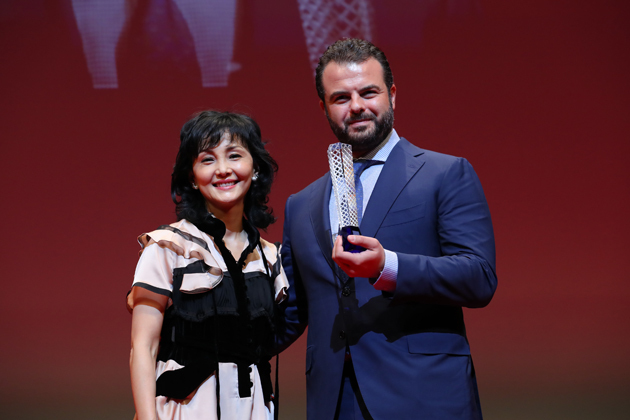 THE VICE OF HOPE BY Edoardo De Angelis has won two awards at 31° Tokyo International Film Festival: Best Actress - Pina Turco - and Best Director. 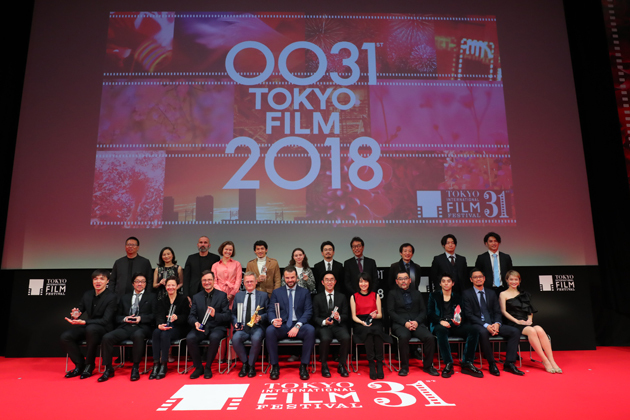 The Jury was composed by Brillante Ma Mendoza (ditector, Philippines), Bryan Burk (producer, USA), Taraneh Alidoosti, (actress, Iran), Stanley Kwan (director, Hong Kong), Kaho Minami, (actress, Giappone). 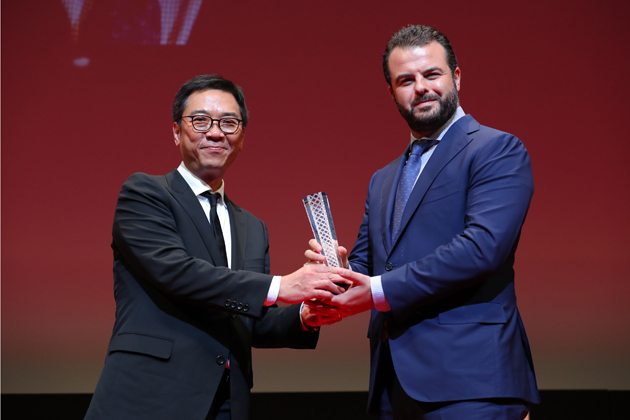 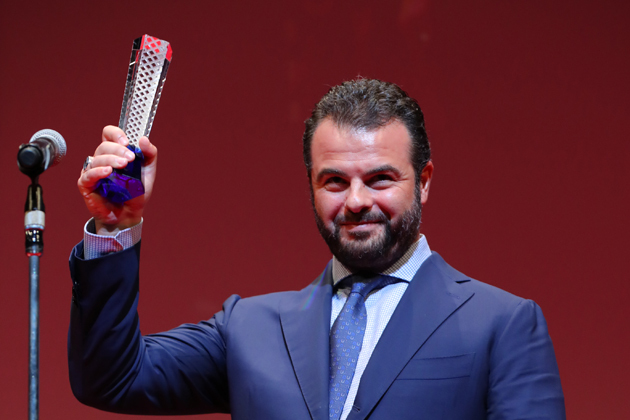 It is the second year in a row that Italy wins at Tokyo - and with a film set in Naples: in 2017 CRATER by Silvia Luzi and Luca Bellino won the Jury Prize.